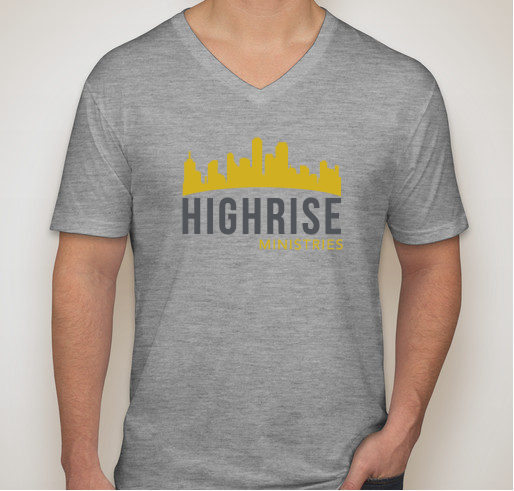 Buy some HighRise gear and help fund the HighRise Foundation! 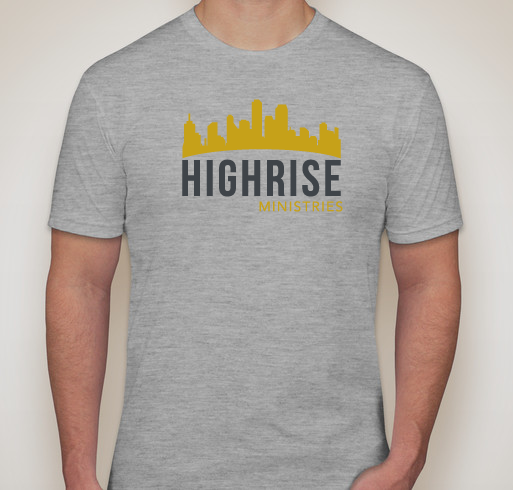 All funds raised will go directly to HIGHRISE MINISTRIES INC .
To support the awesome Degler family in their ministry in Thailand! Creative and courageous leadership development ministry! They are doing what Jesus said to do. 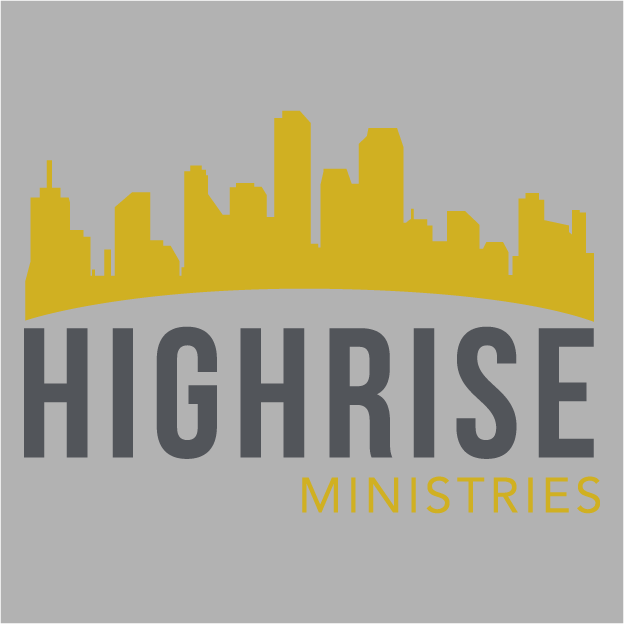 Love supporting what the Lord is doing through this family and ministry. 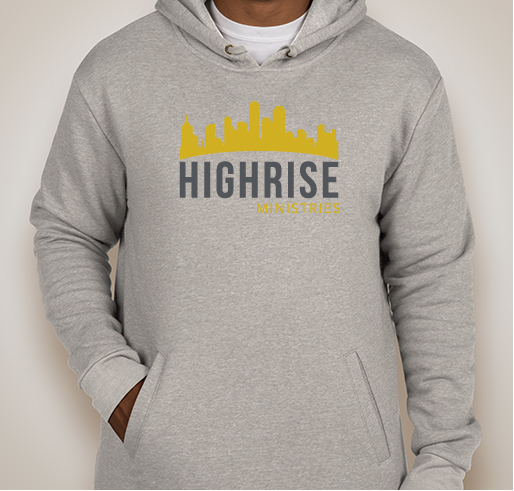 Share Why You Support "HighRise Ministries Foundation Fundraiser"